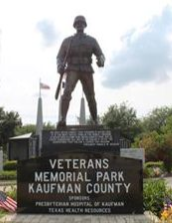 The City of Forney, originally named “Brooklyn” began to take shape in 1846 when the first settlers arrived, taking land at the intersection of the two roads that had been marked out through the area – the Dallas-Kaufman and the Bonham-Buffalo (which is now Bois d’Arc) roads. This “hard drinking, hard gambling, hard brawling frontier settlement” quickly became known for bois d’arc wood products and its native prairie hay then later cotton. By the second decade of the 20th century 15,000 to 20,000 bales of hay were exported by rail and there were at least six cotton gins operating in the city with more in the surrounding countryside. This brought a period of prosperity to Forney that produced fine homes and business houses, many of which are still standing today, along with churches, schools and an academy. 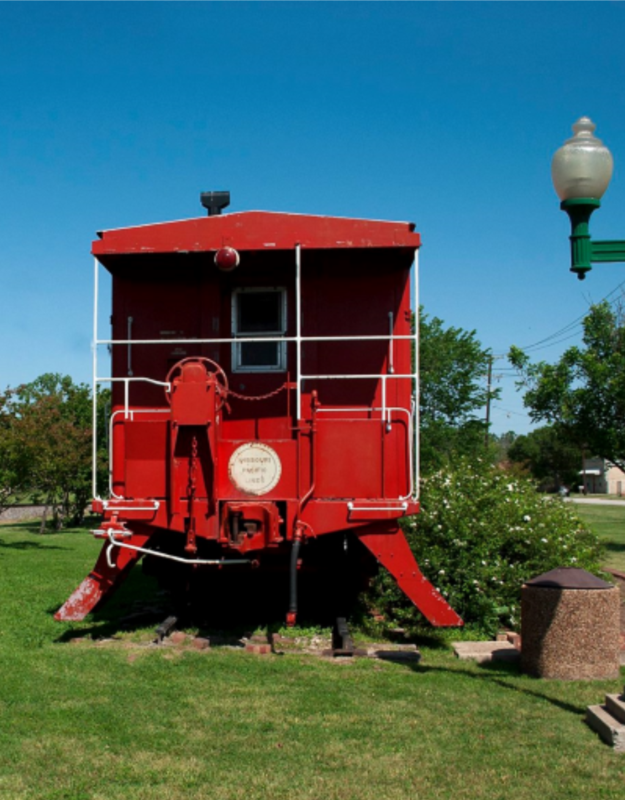 By 1910 the City of Forney was incorporated with a public water system and a sewage system. About 1914 the city found itself on the route of the new ocean-to-ocean Dixie Overland Highway, now U.S. Highway 80 (Broad Street), and later the Texas Interurban Railway, a light commuter line. The combination of the Great Depression in the late 1920s and early 1930s, a devastating tornado in 1935, the decline of the cotton economy and World War II heralded the closing of businesses and mass migration of young people from the farm to the city, draining away the community’s vitality and talent. The City of Forney we know today began to reawaken in the 1960s as the general population growth of the Metroplex brought renewed residential construction to Forney and with it an economic shot-in-the-arm. Today, new businesses, residential areas, schools and churches are springing up daily as the City poises for its next boom. As Forney continues to change and grow and we look forward, we must also continue to look back at its past and take pride in the heritage that has been passed on to future generations of Forneyites. Follow Housewarmers of Forney on Facebook to stay up-to-date with what’s going on in our community! Or get it delivered to your email inbox!